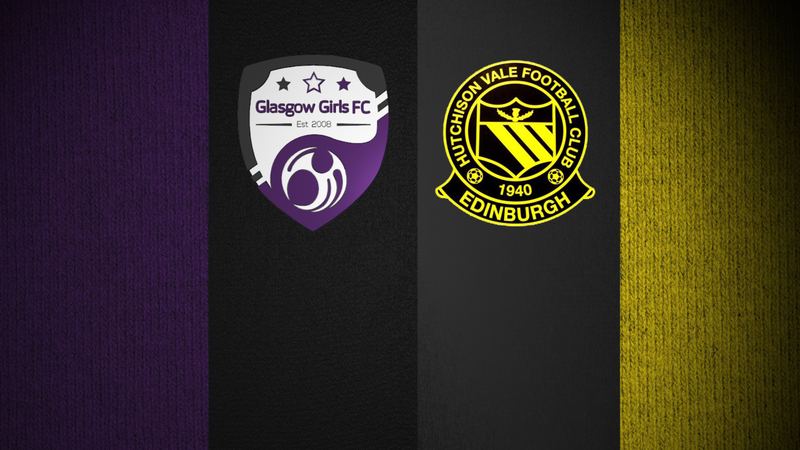 Glasgow Girls got back to winning ways with a crushing victory over bottom of the table Hutchison Vale at Petershill. 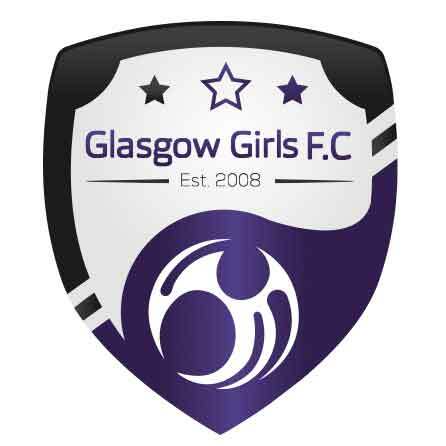 Hat-tricks from Chloe Docherty and Lucy McEwan were added to by a Lauren Kerr strike as Glasgow dominated. The Girls took just three minutes to open the scoring, Chloe Docherty lifting the ball over the keeper into the empty net after a poor clearance. Docherty went close to making it two when she headed a Lucy McEwan cross wide with Lauren Kerr then denied too, her shot pushed onto the post by Claire Whitaker. It was one-way traffic and Docherty was again denied by Whitaker before Lauren Coleman headed wide from close range. Emma Porteous then cut the ball back to McEwan but her shot was held before Porteous was also denied, Whitaker saving her goalbound effort. It was 2-0 before the break though, Docherty slamming home her second when Hutchie failed to clear the ball from a corner. Number three came quickly after the restart when McEwan bundled her way through the defence to slot past Whitaker with Docherty then completing her hat-trick on 53 minutes, tapping home after Coleman’s shot was saved. Incredibly, the Girls also had four goals disallowed for offside over the course of the 90 minutes but that didn’t stop them searching for more goals and they had a fifth on the hour mark, Lauren Kerr beating Whitaker at her near post. 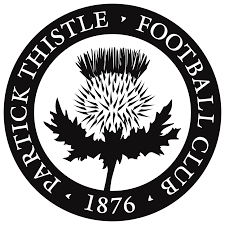 Hutchison Vale had failed to find the net in all of their games this season and it wasn’t hard to see why, their only effort on target in this game being a speculative Morgan Dempsey effort which Toni Harkness easily held. McEwan scored two quickfire goals to grab her hat-trick and round off the scoring, firstly getting on the end of a Coleman pass to fire home before lobbing number seven over the onrushing keeper. It could easily have been more with Whitaker making a double save to deny substitutes Sinead MacLeod and Kirsty MacDonald before Eleanor Smith fired over. 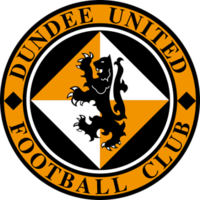 Coleman was also denied by the visiting keeper late on but in the end, it was a comfortable afternoon for John Doyle’s side, whose next game is against Dundee United at Petershill on April 21st.